Differentiated! From the production process to the finishing. 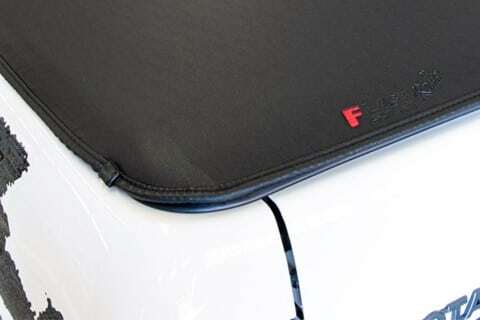 From all truck bed cover lines; this is the one that’s special, from the manufacturing process to finishing. 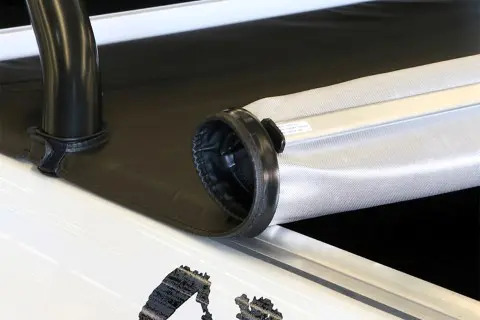 Roller truck bed cover highlights through the advantage of having the tensors connected to the truck bed cover when wrapping the canvas, it provides more security and agility to handle it. 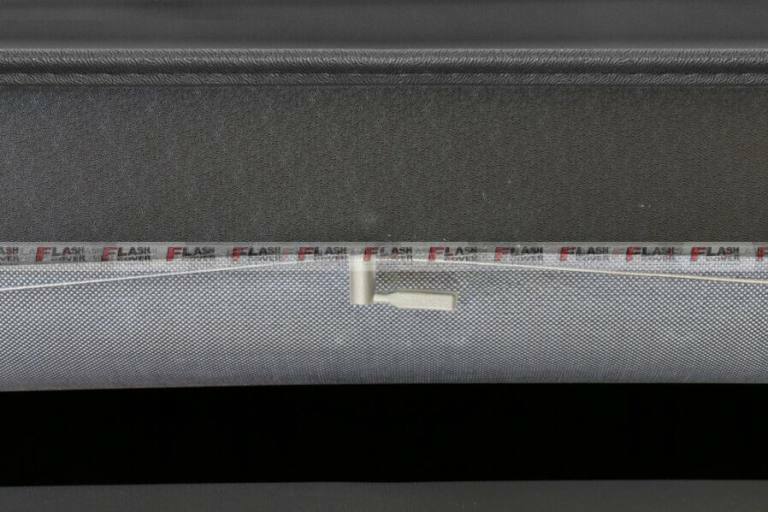 The injected aluminum “trek” system in the back and also special aluminum handle allows unlocking the truck bed cover with one touch, besides turning the set harmonious and elegant. Their components were designed to create a high endurance model fitting to the particularity of each vehicle. The tensors are wrapped with the canvas- it’s an exclusive Roller model feature. 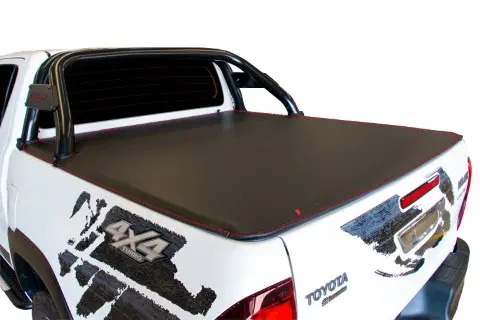 Aluminum rotating activation that allows you to unlock the truck bed cover with one touch. 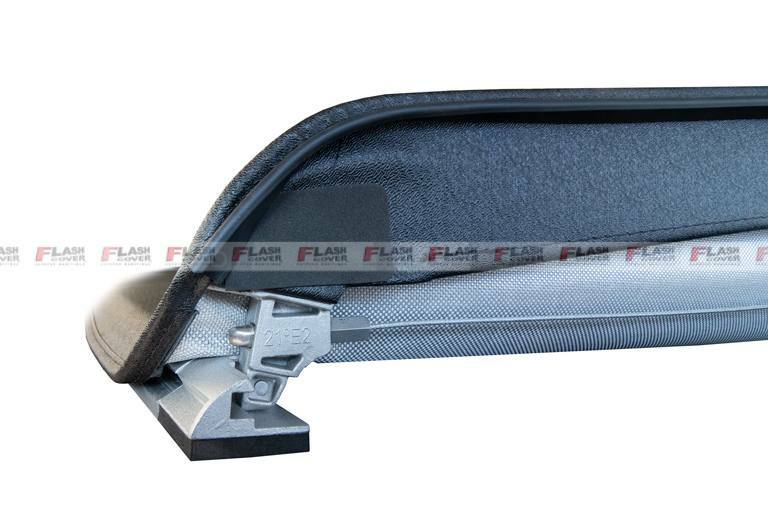 The Injected aluminum lock system is in the same patterns of the mainly automakers. 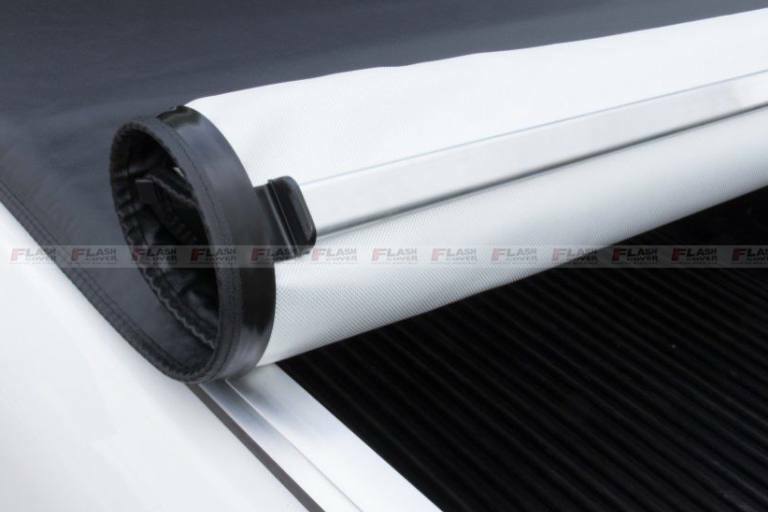 Aluminum back profile, it the largest in the market, it provides a more resistant truck bed cover. 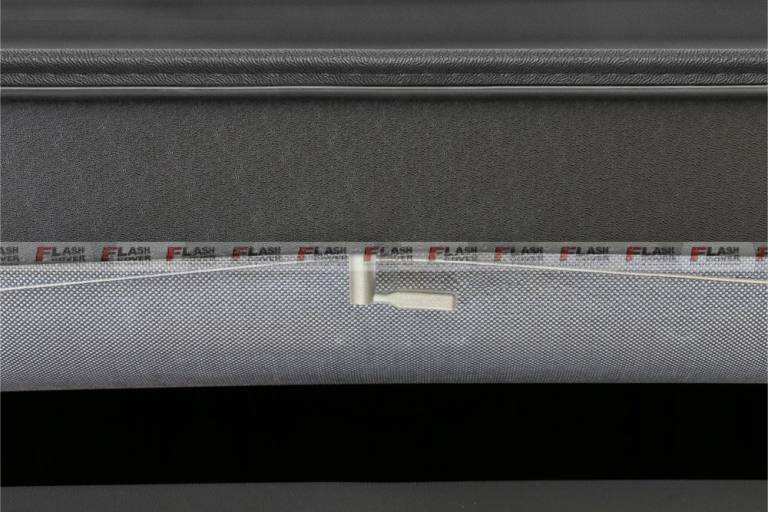 The rubber seal is sewn together to the back bar, providing more security and seal. 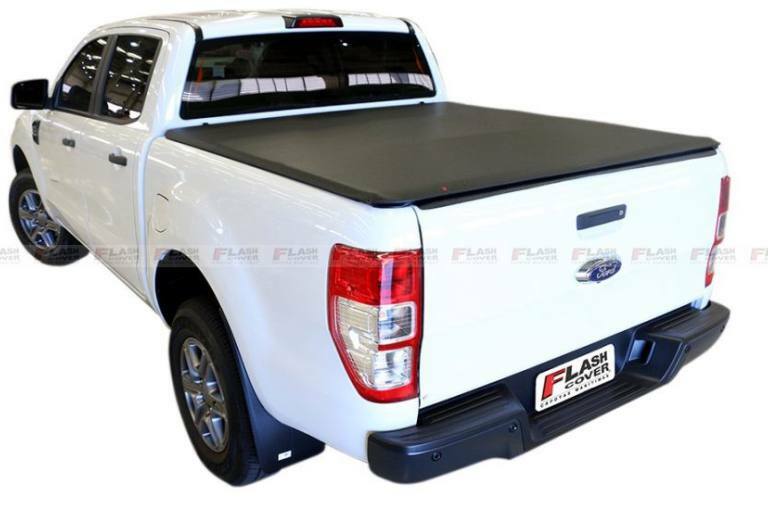 The only all extension double sewing truck bed cover in Market guaranteeing the durability of the product.